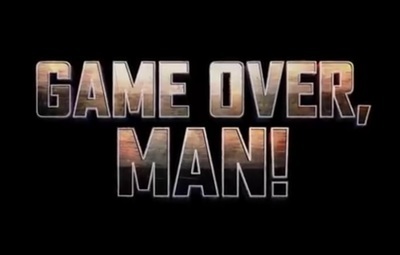 Game Over, Man! is an adult comedy made for Netflix. It stars Steve Howey, Sugar Lyn Beard, Adam Devine, Anders Holm, Lochlyn Munro, Neal McDonough, Cloris Leachman, Chloe Bridges, Aya Cash, and Blake Anderson.